Cornbrook Medical Practice are a very busy, diverse, inner city Manchester dual-site practice with 12,000 patients, treating all patients equally irrespective of age, race, religion, disability, gender, HIV status or sexual orientation. As a multi-site practice, Cornbrook Medical Practice wanted to improve their call handling efficiency by directing all inbound calls via one of the sites, which would act as a hub for the entire practice. Integration with the EMIS clinical healthcare system was also a priority for Cornbrook. 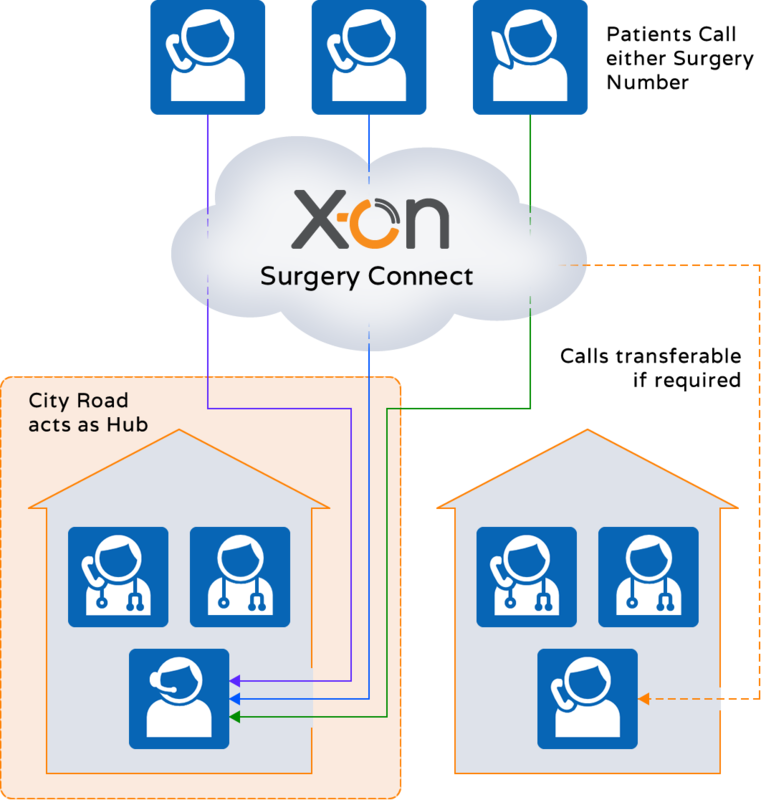 Surgery Connect allows the City Road site to act as a GP Communications Hub, taking patient calls for all phone numbers, making appointments, and transferring the calls to either site as required. 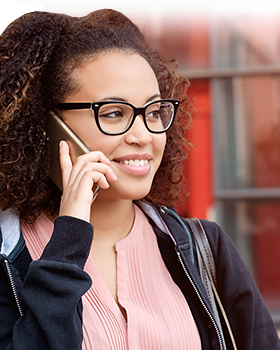 The phone system includes call handling features designed to ensure the best available patient call experience, keeping callers informed and providing other options such as leaving a message or requesting a call back. 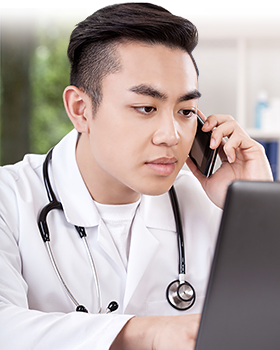 Integration with the EMIS clinical system allows reception to immediately see which patient is calling and to have their details available, reducing the time taken on the phone call, resulting in cost savings. "We are a multisite practice. We wanted a call answering hub on behalf of the sites in one place. Surgery Connect helped us overcome this by providing a call answering hub at one of our sites covering all incoming phone numbers." "The trainer is very helpful and the set up day was very smooth with an engineer on site who is very knowledgeable. The service is extremely easy to use and the new internet user console is amazing." "We’ve saved over £400 per month just in BT bills." "Surgery Connect came highly recommended in the UK General Practice Managers facebook group. Dealing with X-on has been seamless. Support are very quick to respond and sort out problems. 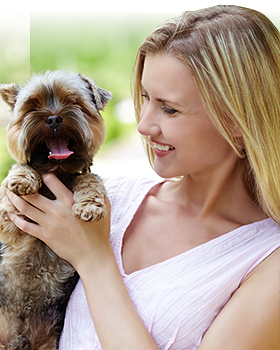 The service is second to none, and I would recommend them without hesitation."